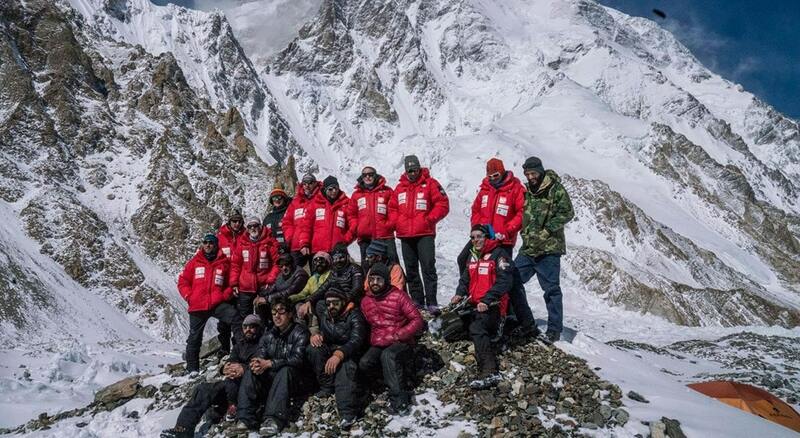 After two months of subfreezing temperatures, gale-force winds, and dramatic twists, a team of elite Polish mountaineers is abandoning its historic attempt to summit K2 in winter. The week of March 5, 2018, expedition leader Krzysztof Wielicki officially declared the expedition was over. His team began dismantling their base camp in a remote corner of northeast Pakistan, and the following Sunday they began their arduous 60-mile trek through the snowy Karakoram Range back to the closest road, reports National Geographic. In the end, it wasn’t the threat of ferocious winds blowing the climbers off the mountain that spelled the end of their expedition but rather the threat of being buried under tonnes of snow caused by avalanches. The team recorded almost 7-feet of snowfall in the preceding eight days. 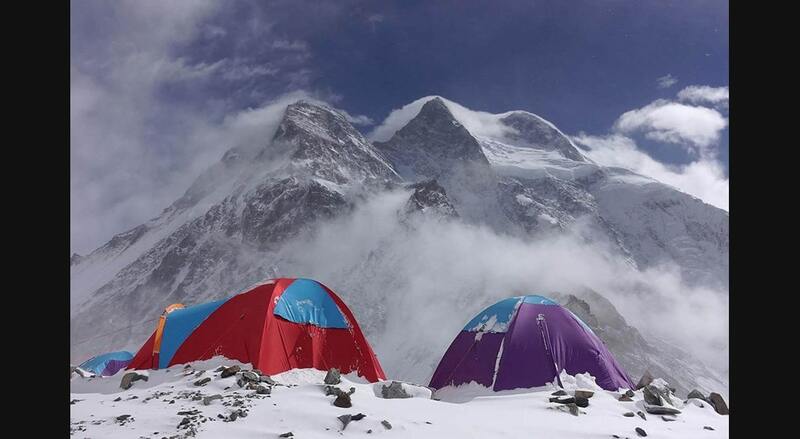 Two team members were able to make it Advanced Base Camp at 17,000-feet, only to find the tent crushed and the ropes leading up to Camp 1 buried. Whether or not there will be a winter attempt on K2 next year remains to be seen. Communities of mountaineers around the world avidly followed the dramatic twists in the Polish expedition--their rescue attempt of stranded climbers on neighboring Nanga Parbat and later when Denis Urubko, the team’s strongest climber, broke away from the team to make a solo summit attempt. The interest their expedition stirred may entice other teams to mount expeditions next year, hoping to claim the last unclimbed 26,247-foot peak in winter. 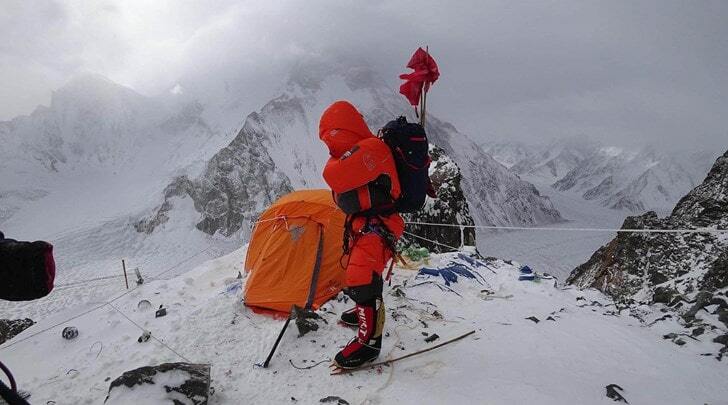 This expedition marks only the fourth winter attempt on K2. Thirty-one teams made winter expeditions to Nanga Parbat before it was climbed in 2016, the last 8,000-metre peak summited in winter. Each attempt yields new information to inform the next team that decides to challenge the mountain.